Do you have a deep burning desire to wake up happy, full of energy and excited about your life? To feel at peace, totally in love with yourself, and more liberated, wild, passionately purposeFULL and free than you could ever imagine? And yet somehow, day after day, year after year, the overwhelm, doubt and constant internal criticism, judgment and fear hold you back. Preventing you from taking the next leap of faith into your greatest life with complete clarity and certainty. Well then, YAY, i’m so excited because you’re totally in the right place! Welcome to THE PRESS PLAY ROOM, where we ignite your greatest dreams, and your most soulFULL success, with heart filled confidence, love and gratitude. I’m Kyla, your greatest raving fan (until the day you are) and on this adventure together we are going to provide you with the tools and space to be inspired to dream, create, magnetically manifest and take action in alignment with your most exciting dreams come true. WHY … because you were born for greatness, to remember that you are more than enough and that you can live a life and existence filled with pure joy, love, kindness and the freedom to be yourself. And I assure you the more time we spend together the more you are going to truly believe all this and so much more. What I’ve discovered over the last decade of working with thousands of clients is that each of us, yes that includes you, were born with a unique creative spark, a soul purpose, and a masterpiece inside of you just waiting to be set free. 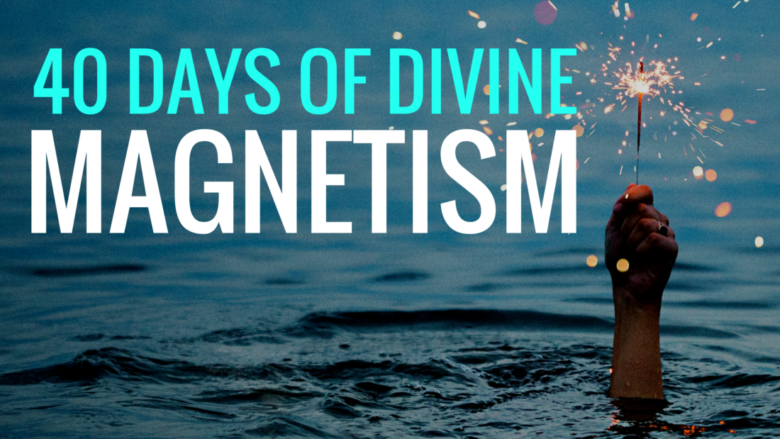 This living, breathing creation desires to be expressed, celebrated and shared with the world … and together we will awaken this, even if right now you don’t quite believe this is true. Because don’t worry I get it, you’ve probably heard all this love yourself, love your life mumbo jumbo woo woo before and you may have even tried loads of it. Yet still you wake up everyday to the same confused radio station tuned into fear and doubt playing inside of your head. So firstly you need to know the difference with our playtime together is that I’m not going to give you all the answers, or even tell you how you need to change your life. 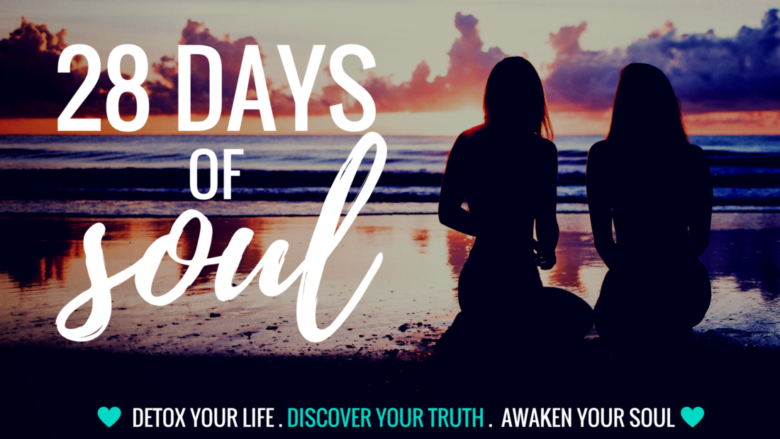 WHY … because you already have all the answers inside of you. Instead of giving you even more endless “to do” lists of what you need to do to change your life, we are going to simply start by showing you how to tune into a different radio station. Once you discover this you will then begin to create you own unique “to be” playlist, uncovering new ways to trust yourself and your inner guidance again. You see you just got taught at a really young age to stop listening to the voice of your heart, soul and intuition. 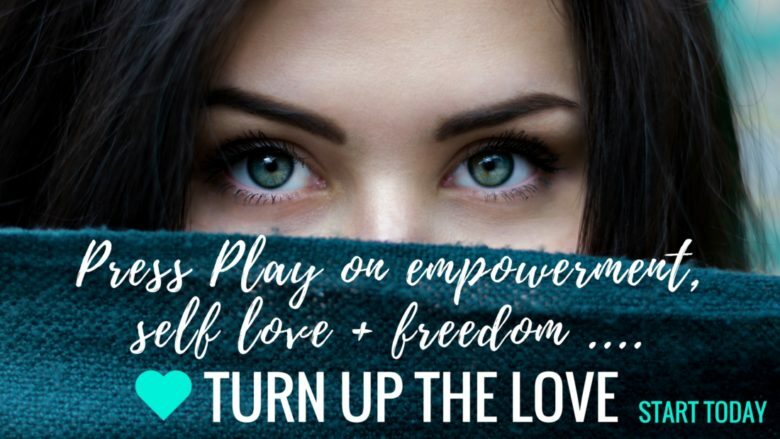 So our roadmap into this new playroom of life is going to be one of clearing the noise, distraction, doubts, fears and debris of your noisy mind so you can effortlessly start tapping you into your true source of empowerment which already lies within you. HOW .. well everyone’s journey is unique and so my first recommendation would be to check out the programs below and if you are to sure where to start then CLICK HERE and shoot me an email with the number one fear or doubt that keeps you up at night and holds you hostage from taking your next leap of faith and then ill make a few recommendations on the playroom for us to enter together (and yes ill magically reply personally not a weird robot automated or onslaught of sales emails). Then we can move you onto the best bit of our adventure together and igniting your unique creative spark which is that the more you confidently fuel and express who you are in the world. The more energised, excited, liberated and passionate you feel. Waking up happy, free to live, love and lead without limits. Inspired and activated to reach, stretch, dream and manifest abundantly and magnetically, in spite of noisy fears and doubts. 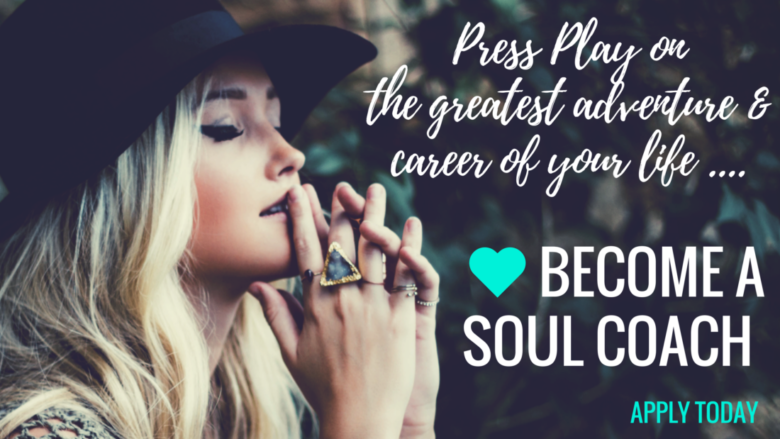 And if you’re curious what your unique creative spark might be and even what a happy, liberated and playful life might actually feel like … lets press play together today by starting to create a soul centred vision, destination and map!! Click here for Step One: and download my FREE meditation and video series. Blogs + musings to live, love and lead your most EXTRAordinary life. Together let’s fill your life with magic, impossible dreams actualised, adventure and the freedom + confidence to BE you.